We study optical properties of a three-level Ξ system in the presence of an external magnetic field for 87Rb and 85Rb atoms using density matrix formalism. The optical spectra in hyperfine linear Zeeman regime modify and we observe splitting in the single EIT window. 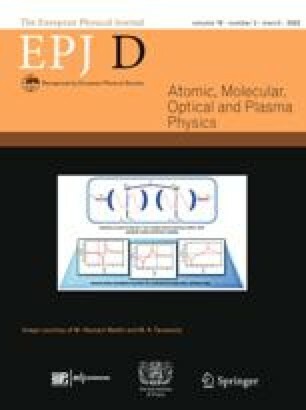 The polarization of field in atom’s frame and transition strengths between Zeeman sub-levels are no more the same after applying an external magnetic field. The possible transition routes of non-degenerate magnetic sub-levels result in the splitting of a single EIT window to multiple narrow EIT sub-windows. Light propagation behavior of non-degenerate states of the system shows sub-and super-luminal regimes. Through our calculation we attribute the splitting to the broken degeneracy of hyperfine levels and the positions of EIT resonance.